Depending on the time of year, visitors to these sites might spot: pelicans, gulls, ospreys, great blue herons, yellow-crowned night-herons, purple martins, least terns, snowy and piping plovers, gannets, loons, cormorants, ducks, willets, black skimmers, wood storks, bald eagles, egrets, swallow-tailed kites, and more. 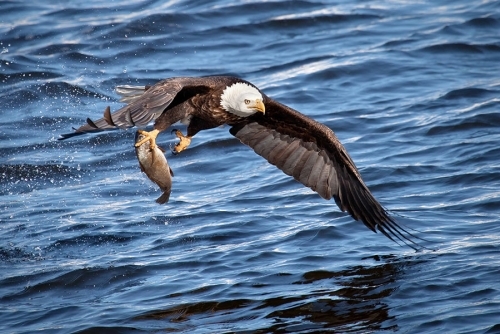 No matter what time of year you visit, you could see some incredible birds. Look for them in the coastal dunes, lakes, wetlands, and flatwoods surrounding Mexico Beach. Don’t forget to bring your binoculars or a spotting scope and tripod, high-definition camera, comfortable shoes, sunscreen, and a good field guide! There are also some great mobile applications for keeping track of your bird-watching checklist, such as eBird. 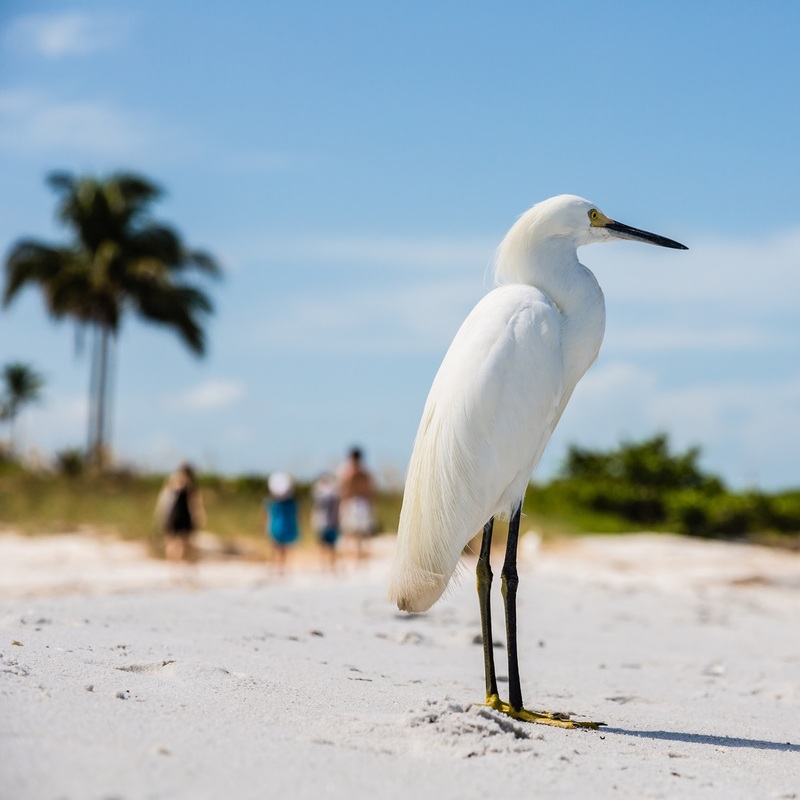 The Florida Birding Trail also offers the Wings Over Florida program, which rewards people for visiting the state and filling up their wildlife and birding checklist! 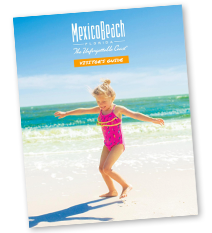 Download our FREE Guide to Birdwatching in Mexico Beach for more information. The Bay County Audubon Society has monthly membership meetings, as well as a variety of field trips, events, and film screenings. Perfect for serious bird-watchers who wish to make friends while seeking out new species of birds for their checklist. The society’s chapter goals include enhancing education about birds and other wildlife, preservation, and conservation in the community, as well as supporting local parks, participating in events from the local to national level, and more. Are you ready to experience Florida birding at its finest? Birdwatching in Mexico Beach is fun for all ages. You never know what aviary species you might find along your journey—not to mention all the other wildlife and beautiful scenery. Book your stay at one of Mexico Beach’s inns, motels, campgrounds, or vacation homes and come see for yourself!